Indian Institute of Science Education and Research conducts the IISER exam for making the opportunity available for all Indian aspirants to join the five year BS-MS dual degree Program. This entrance exam allows students to get enrolled in top medical universities and colleges in India for further medical studies. So if you are aspiring to get education from top colleges in the field of medical science then you must take this exam and get admission in your desired program of medical field. The IISER exam consists the 60 objective type questions that require various skills to crack them with ease but a number of students fail to do so because they lack such skills. 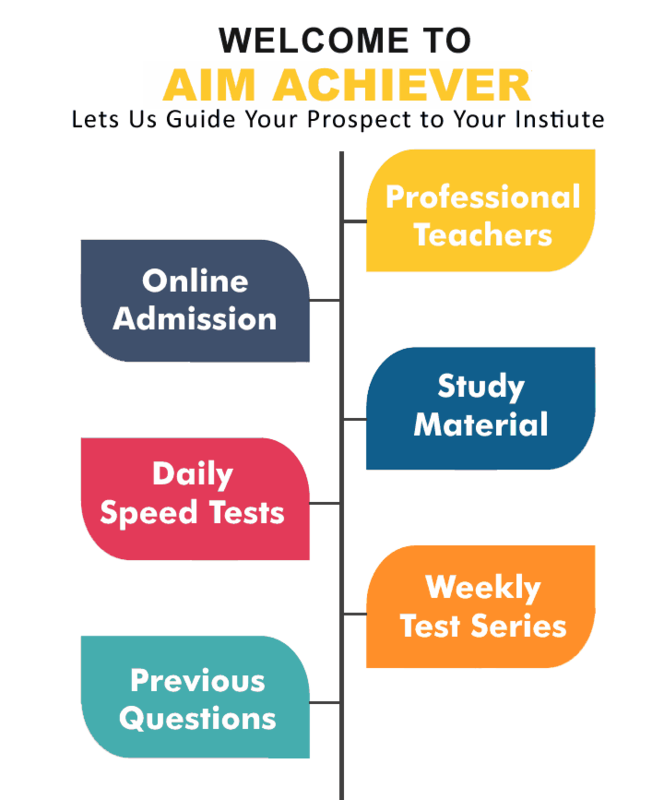 To provide those skills we at Aim Achiever bring the highest level of education services to coach you for better results in up and coming entrance exams. We provide the Best IISER Coaching in Chandigarh with which a student can easily pass IISER exam and get admission in his/her desired university or college related to medical field. There are numerous institutes which are providing the training for IISER entrance exam but you need to choose the best one for you. You can check for various things to determine that an institute is best for you or not. You must see some basic things like the number of years your chosen institute is in the field, the result rates over the years, the study material provided by your institute and of course the experience of the teachers teaching there. It would be easier for you to make a decision if you are going to get training from an institute if you check there above mentioned things. You need to get training for many skills including the enough knowledge of each comprising subject and time management to complete the test within specified time. For that you can join Aim Achiever which is one of the best Institutes in Chandigarh for IISER as there you would find the faculty members for each subject and they all come up with years of experience in teaching field. By providing the best available IISER Coaching Classes in Chandigarh we make it easier for each candidate to get high evaluations in IISER exam and get selected for studying in their desired universities. Our classes incorporates many salient features which include the availability of top class infrastructure. 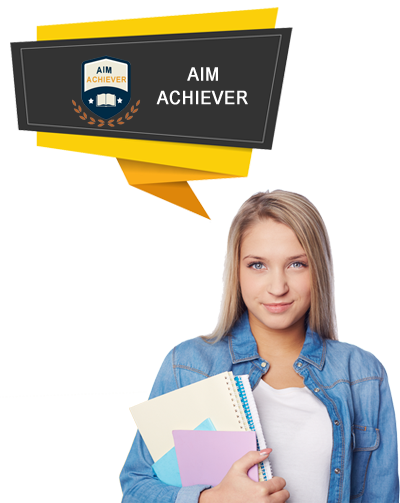 Aim Achiever as the name suggests the aiming to achieve your aims in life is the best academy in Chandigarh to provide you the best training so that you can pass the IISER entrance exam. Students can rely on us for Preparation For IISER in Chandigarh as we have helped many students in recent past years and we are determined to keep the quality of our coaching as higher as the earliest sessions to make our students prepare with best skills for IISER exam.